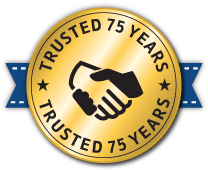 Our professional drain and sewer cleaning service has been serving the Twin Cities metro area for over 75 years. We are an award winning company that is family owned and operated. We take a great deal of pride in our work, which is why we are committed to making sure you are 100% satisfied with the end result. We have highly trained techs, use the best equipment, and believe in jobsite safety and cleanliness. This is what makes us the best Minneapolis and St. Paul drain and sewer cleaning company serving the entire Twin Cities metro. Since 1941, we have provided trusted service to people throughout Minneapolis, St. Paul, and all of the Twin Cities. We give free estimates over the telephone, so there is no need to wait for a service tech to show up and quite high pricing. We are not about making a buck, but ensuring that you have drains and sewers that operate the way they are supposed to so you don’t have to worry about expensive repairs in the future. One of the many things that we take pride in is our high customer retention. A high percentage of our customers are repeat customers. They know who they can turn to in the Twin Cities to make sure their drains and sewer lines are in good working order. When our customers call us any time they need us, they also refer us to their friends and family members and that has given us a high rate of referral throughout the Twin Cities. When homeowners and business owners are given an initial opinion and they want a second opinion, they call us. We are well-known for our second opinion on lines that are diagnosed for repair. We have saved customers thousands of dollars in the past because of misdiagnoses that their drains and sewers received. We want to save you money rather than you having to spend it. All of our techs have had their backgrounds thoroughly checked. This gives us and you the peace of mind that you are allowing trustworthy individual into your home or business. We also ensure they are properly trained so that you know you are being serviced by the best. Our techs maintain up-to-date training and they are all outfitted with fully equipped trucks so they can take care of the job in one trip. This allows you to get back to your life sooner rather than later. When your drains and sewers need thoroughly cleaned by an experienced award winning company that is affordable and well-known, S.O.S. 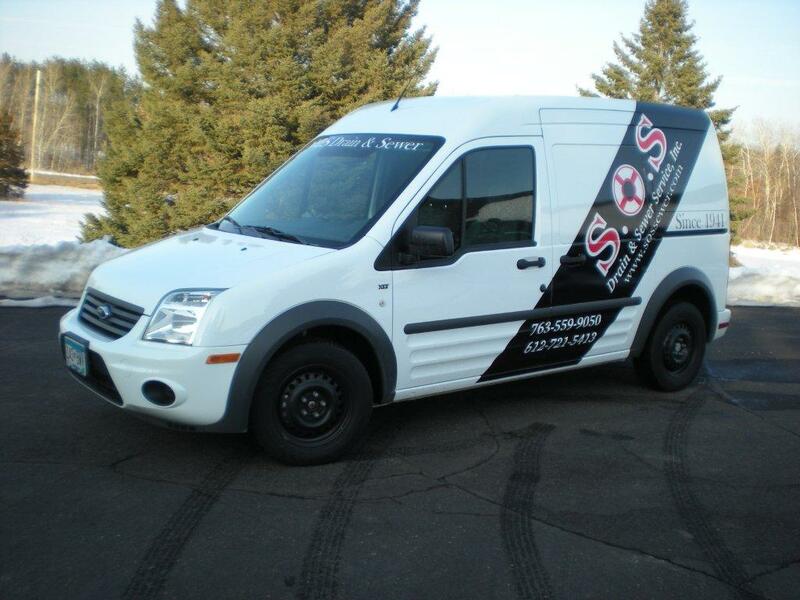 Drain & Sewer Cleaning Services is there for you. To learn more about our services and/or request a free estimate, call the Anoka office at 763-413-4720, St. Paul at 651-645-8383, Bloomington at 952-835-7677, or Minnetonka at 763-559-9050.